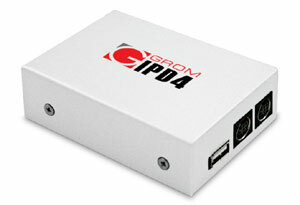 GROM Firmware Here you can download the latest version of firmware for your GROM-IPD4 interface. Make sure you remove gromipd4.hex from the stick to avoid unwanted firmware change later ! 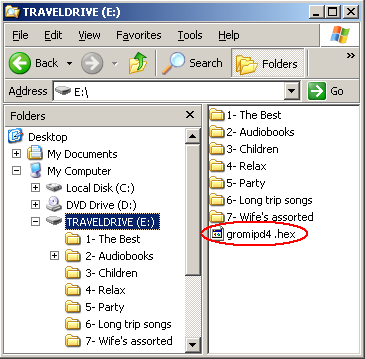 Make sure you are renaming file correctly to gromipd4.hex and not gromipd4.hex.hex Check this out as this is mistakenly done all the time.